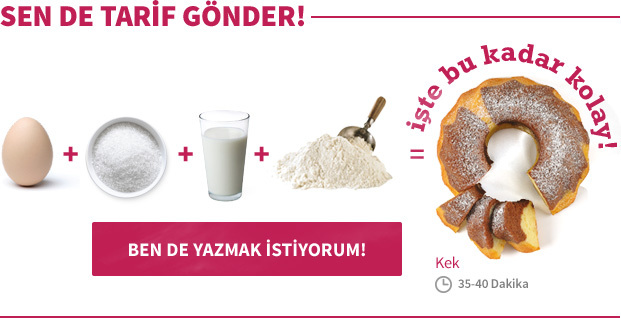 Yemek.com olarak Instagram'ın yemek paylaşım amaçlı kullanılmasına şiddetle destek veriyoruz. Hatta henüz keşfedilmemiş ancak yemekle ilgili olan Instagram hesaplarını da öneriyoruz. Bu seferki önerimiz ise kafayı balıklara takmış Hollandalı bir şef. Ana dilinde yazdığı beş yemek kitabı bulunan ve Jamie Oliver'ın Food Tube ağına dahil olmayı başaran Bart van Olphen. Bart'ın hesabında taze balık alma taktiklerinden pişirme önerilerine kadar balık severlerin bayılacağı birçok video bulunuyor. Üstelik sempatik bir şekilde hazırlanışlarıyla kendini izletiyor. Instagram'da balıklı yolculuğuna 7 Kasım 2013'te başlayan Bart van Olphen'in şu an 62 videosu bulunuyor. Bazı videolarına arkadaşları eşlik ederken bazılarının sonunda ise hazırladığı balığı afiyetle yiyor. Bart'ın balık hikayelerini Instagram'da takip etmek için bartsfishtales adresine gidebilirsiniz. Bart anlatıyor: taze balık nasıl seçilir? Every good #fish #dish starts with, of course, buying good fish. Here I will give you three basic #tips to recognize fresh fish. Hi everyone, welcome to another episode of Barts Fish Tales! I am standing in the middle of the #Waddensea preparing a delicious cockles pasta with some fresh caught #cockles we got from the fishermen. I used #garlic, #shallots, a red #pepper, #parsley and #spaghetti. 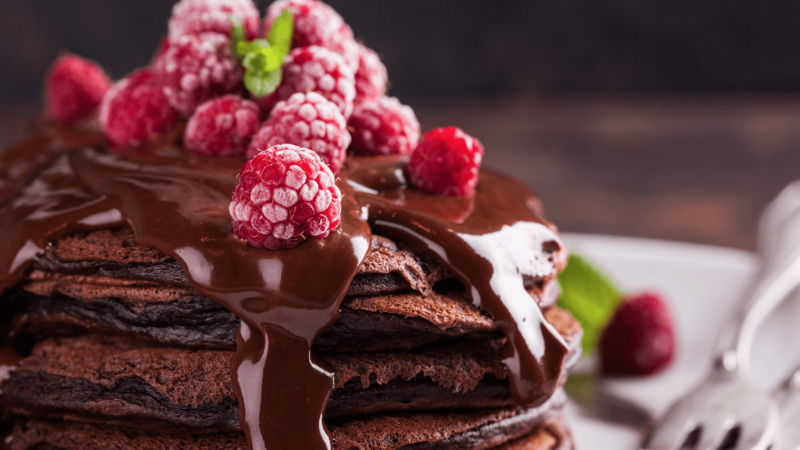 Easy to make and really tasty. Enjoy! Let's cook with some wild salmon today! An easy and delicious starter or lovely snack. Based on 2 persons start cutting 160-180 gram salmon (skin off) in small cubes. Add 1 tablespoon of sour cream, 1 teaspoon of Dijon mustard, 1 sliced spring onion, 1/2 finely chopped shallot, 1 tablespoon of finely chopped chives and 1/2 tablespoon of chopped dill. Squeeze some lemon and season it with pepper and salt. Serve with some avocado and a nice piece of bread. Enjoy! A few weeks ago @jiapear asked us to show her how to gut different types of fish. So let's start with this easy one: Sardines. First scrape of the scales, then you cut the belly from front to back and remove the guts. Rinse out with water. You do not necessarily have to remove the head. In the next episode we will show you how to prepare the Sardines, so stay tuned! Preheat the oven at 180 degrees Celsius. Make some undeep cuts on both sides of the gutted fish. Fill these cuts with salt, pepper and olive oil. Stuff the inside with some thyme, chopped fennel and lemon wedges. 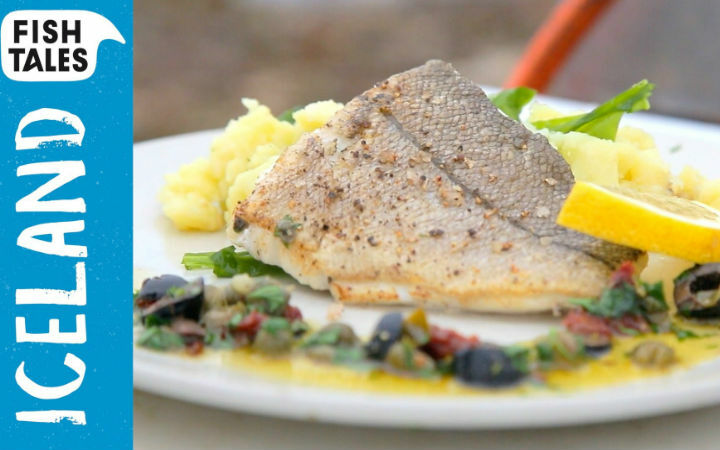 Sprinkle with olive oil and put the sea bream in the oven during 18-25 minutes depending on the size of the fish. For a fish whose weight is 300-400 grams, it takes 18-20 minutes. Serve with some extra olive oil and a piece of fresh lemon.